is rated 3.0 out of 5 by 1. Car Power Valet™ is rated 3.0 out of 5 by 1. 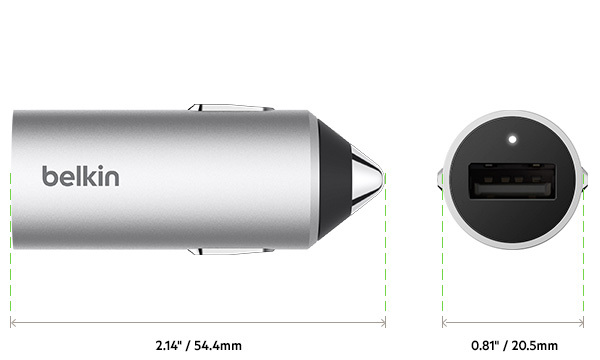 Car Power Valet™ named a CES 2016 Best of Innovation Awards Honoree. 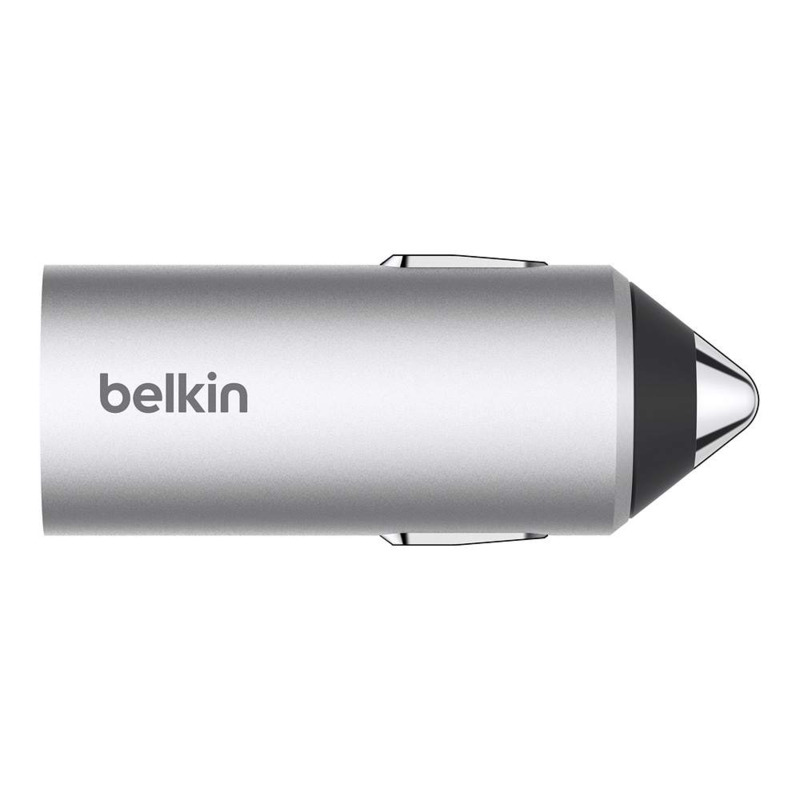 The Car Power Valet™ from Belkin delivers an unparalleled in-car charging experience for your mobile devices. 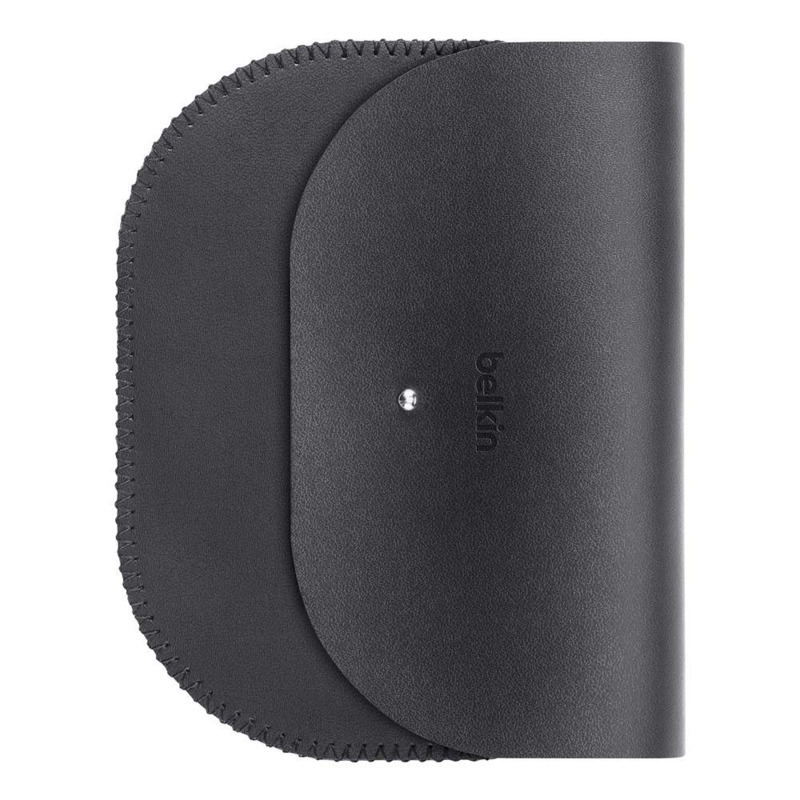 Delivering on function, with technological advancements to ensure charging at optimal speed, while simultaneously protecting your device. Delivering on experience, with innovative ergonomic features for accessibility and ease of use. Delivering on aesthetics, through considered design, and premium materials and components. With such attention to detail, your in-car power is in safe hands. 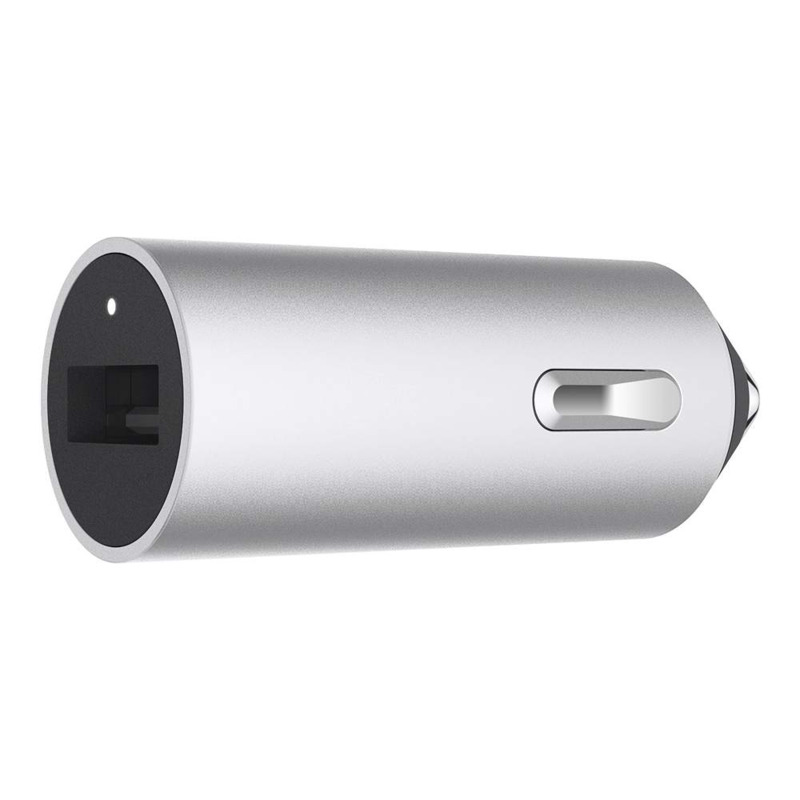 The highly efficient aluminum charger connects directly to your car's CLA. 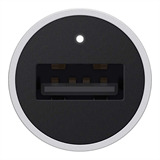 Inside, a smartchip automatically registers the device connected via the braided Lightning cable, to allow the ideal amount of power for optimal charging. 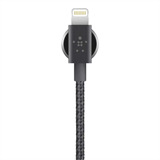 This ensures 1.2A for iPhone and up to 2.4A for iPad, charging at the highest possible speed, while protecting from over current and excess voltage. The result is safe charging that's incredibly fast. Everything about the Car Power Valet is designed for ease and elegance. 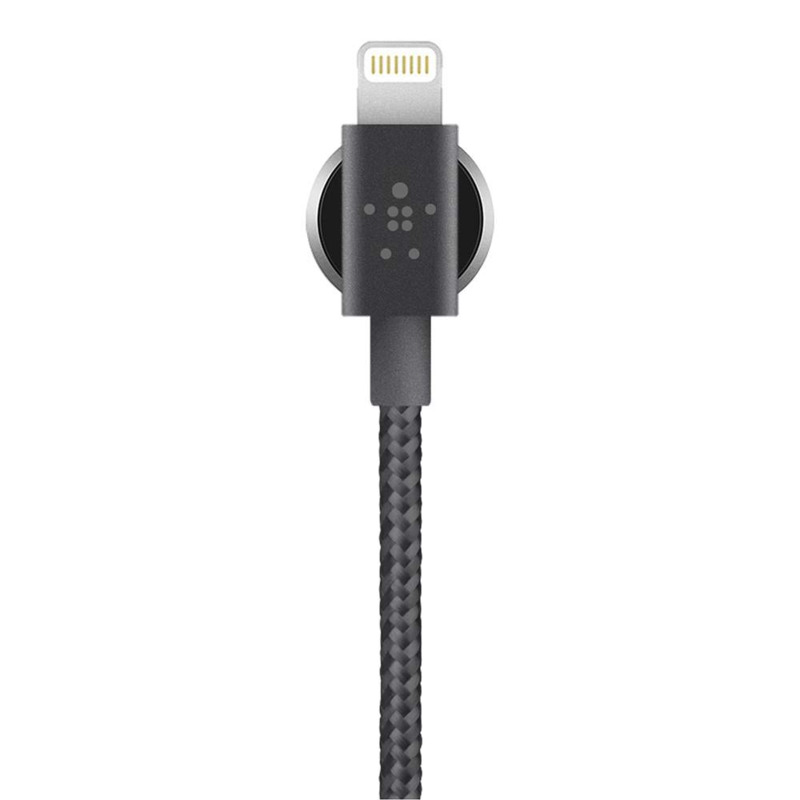 From the precision-machined aluminum charger and premium 4-ft braided cable, to the Dash Magnet that secures the magnetized aluminum cable head to your dashboard when not in use. A soft leather case provides neat storage for the charger and cable between uses. Minimal design and construction from quality materials delivers a premium look and feel across all components. The ideal luxury solution for in-car power, the Car Power Valet will integrate seamlessly with any vehicle interior.